TuffTurf® has a 1 3/4 inch pile height and is tufted into a layer of 13 pic polybac and a layer of 18 pic polybac as the primary backing and 20 oz. urethane as the secondary coating. The backing is perforated for proper drainage. 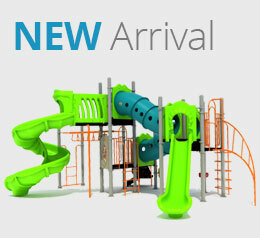 Color: the 60 oz TuffTurf® has a multi color tone which includes olive and green to replicate the look of natural grass. 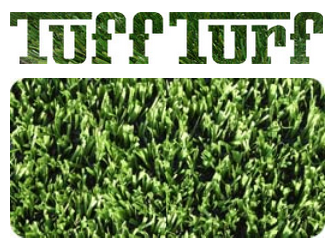 TuffTurf® is 60 oz per sq/yd of 100% monofilament polyethylene. One end is straight monofilament and the other end is texturized monofilament. This style is engineered for climates where constant exposure to sunshine and UV rays require additional UV stability. 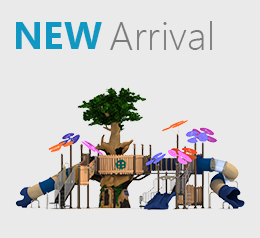 1”, 2.13”, and 4.25” FlexFoam® pads available for fall ratings of 6’, 9’, and 12’ heights. 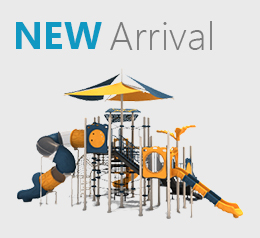 The FlexFoam® is instantly ready for use, requires no mixing, easily cut to adapt to any design, and is a fraction of the cost of poured in place and other safety surfacing alternatives. Shock absorbing, environmentally friendly and with 100% permeable porous composition allowing for adequate drainage. 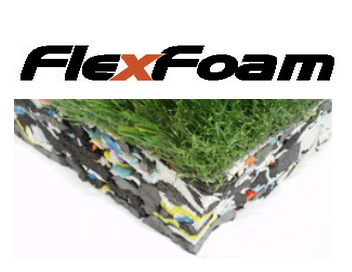 FlexFoam® playground foam pads are made in the United States from 100% recycled and recyclable materials covered with clean, environmentally safe landscape turf. Safeness: 100% environmentally safe and does not contain silica, zinc or heavy metals. 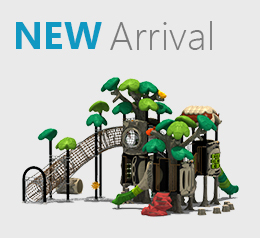 Kids can now enjoy the closest thing to natural grass that is safe, durable and looks great! 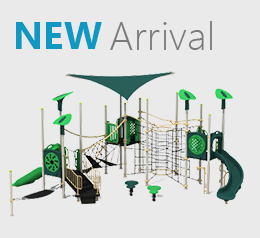 Our 3 part playground safety turf system consists of TuffTurf, FlexFoam and TerraFill. 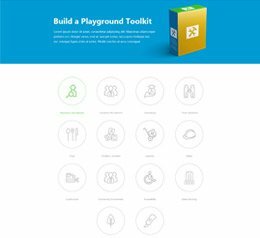 TuffTurf is a world class landscape turf chosen for its softness which makes it ideal for the safety children’s playgrounds. 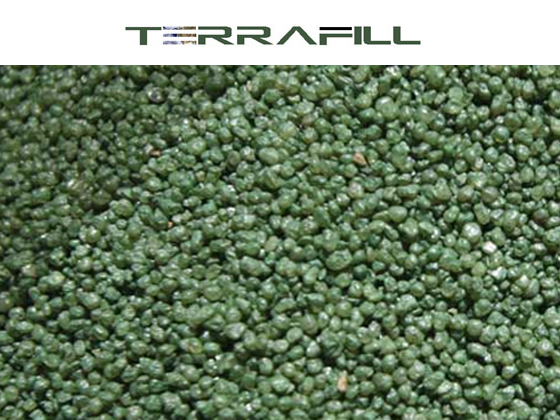 Although TuffTurf is gentle on the skin, it is extremely durable and backed but a warranty of 8 YEARS! Most PIP surfaces have a life expectancy of only 5 years. 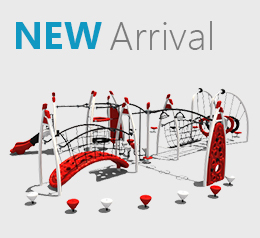 Realistically you can expect this playground safety turf system to last up to 10 years or more.